Mount a GoPro camera on your cymbal stands. 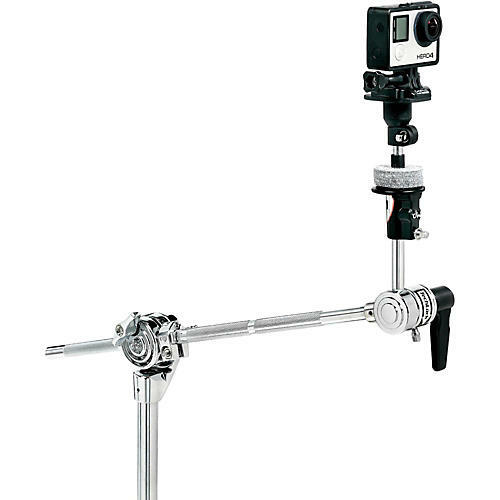 This GoPro Camera Mount from DW fits on almost any cymbal stand to allow you to record or stream your practice, sessions or live performances. The camera locks into place by way of a tension rod and allows for angle adjustments.